Lady Gaga praised Costa Rica saying, “To happiness. Health. Love. 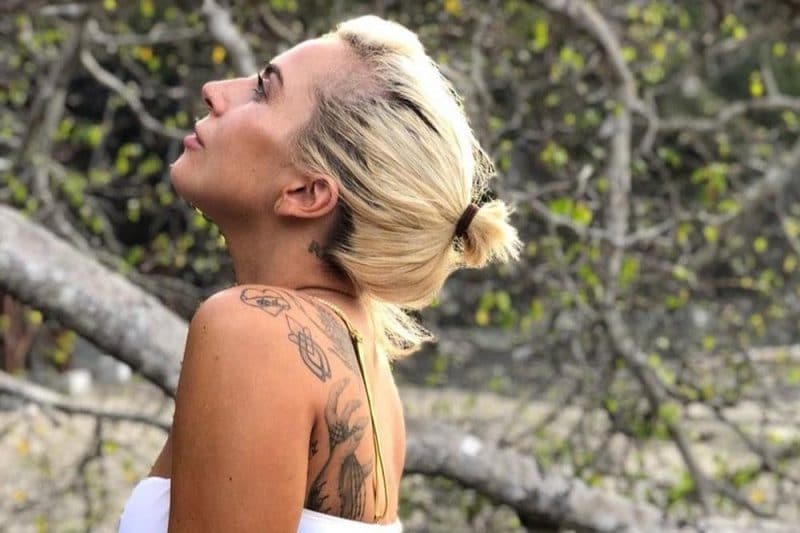 And to the simplicity of a beautiful unforgettable nature, life.” With Lady Gaga makeup-free, hair back and tattoos visible, we have no doubt she was able to connect with herself and feel relaxed after filming this year’s popular A Star is Born. We love seeing the megastar relaxing on white sandy beaches, donned with a fedora and book. Lady Gaga, 32, is not shy about sharing her life with fans through her Instagram, videos, and even a recent documentary. Gaga captioned one photo from her trip, “Vacation Station ☀️,” which sounds pretty much perfect.